This is about the Drama Triangle, a psychological theory that sheds light on our relationships and interactions at work or home. Included are activities to use with employees in a range of situations. The Drama Triangle shows up in all areas of our work and life and links to personal and professional development. 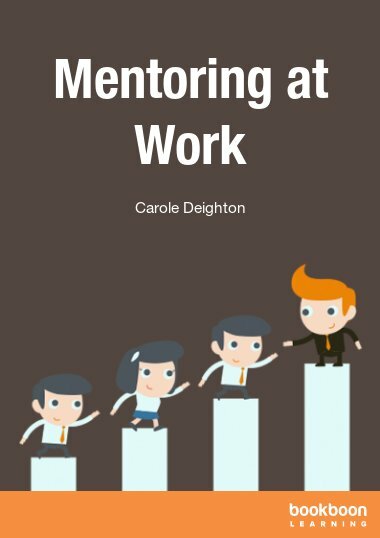 This book is aimed at professionals who have an interest in people development and/or organisational development. 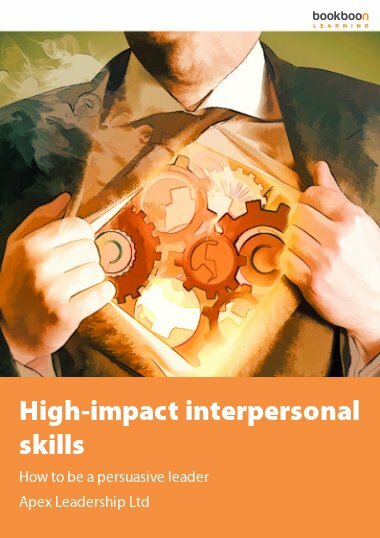 It is for leaders, line managers, human resource professionals, mentors, coaches and coaching supervisors. 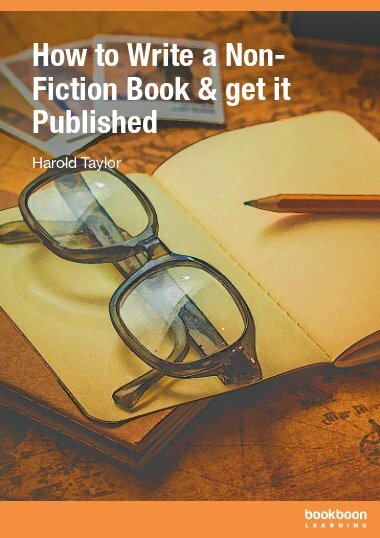 It is an ideal starter for new coaches or managers to build up a tool kit of working models in order to develop a greater psychological element to their approach. 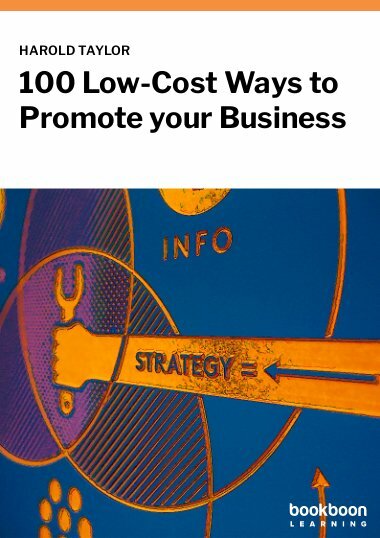 The tools and techniques are simple to follow and can be used immediately. This book is written by Julia Menaul, who has been running her own successful practice, Spark Coaching and Training since 2001. She has nearly thirty years’ experience in the field of people development, working inside and outside organisations in the public, private and third sectors. Julia is an Accredited Professional Executive Coach with the Association for Coaching (AC) and is also a qualified supervisor of other coaches and supervisors. She also runs coach skills training for managers and leaders. 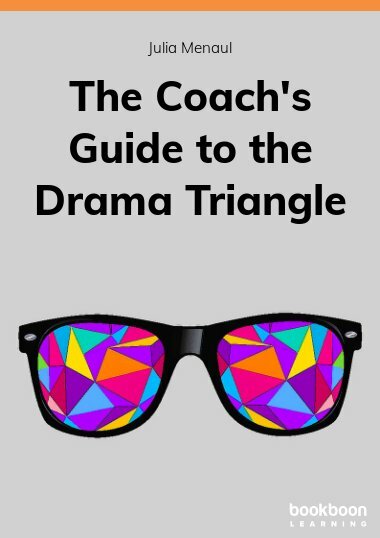 What Is The Drama Triangle? If This Is A Drama, What Is The Script? Personal Effectiveness In Three Acts: Assertive, Passive Or Aggressive? This is a superb read - the best I have seen on the Drama Triangle. Julia Menaul explains it in detail with lots of practical examples that really resonate. I'd say it's a must read for everyone in the coaching profession AND for anyone else who really wants to understand themselves and others in relation to the Drama Triangle - because it's everywhere! I'm recommending this to all the coaches and trainee coaches I know.